Tripadvisor is one of the best ways to increase the visibility and awareness of your holiday rentals. TripAdvisor is one of (if not the!) world’s largest travel site, and is used by approximately 340 million travelers per month. Listing your holiday lettings on TripAdvisor is a quick way to achieve a global reach, as your rentals will be automatically translated to appear on 26 different websites. A lot of vacation rental owners and managers list their properties on Airbnb, HomeAway and Booking.com, as well as TripAdvisor. Each listing site has their own fees – from credit cards, to subscription to booking fees. With this in mind, you may decide to favour one over the other, or decide to test several to determine your best return on investment (ROI). For instance, in iPro Software’s Channel Manager, you can easily setup and sync properties across a variety of letting platforms. 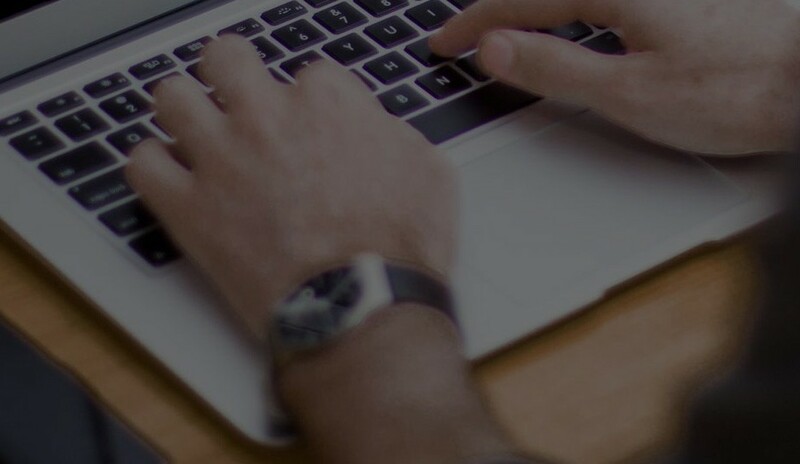 You can choose different property descriptions for these channels and the website (and so avoiding duplicate content) and can test these to determine which drives the most traffic. If you independently manage several holiday lettings on TripAdvisor, you will likely setup an individual administrator page with your name and picture. However, as an agency or business with many rentals, you will likely prefer to promote your brand on TripAdvisor. Some agencies decide to list their client’s properties as an owner because – quite simply – customers like booking with an individual as it is more personal. Contrarily though, an agency will often provide a better customer service than an individual owner – in response rate, response time and overall experience. You will also likely see more rated properties with an agency, and a higher property summary rating across their portfolio. Tripadvisor has 800,000 properties, 190 countries across the globe – it’s a travel market giant! So how do you make sure your holiday rentals don’t get lost in the accommodation jungle? How do ensure you don’t lose out to the competition? Here are some simple tricks to get more TripAdvisor love to your properties by making them stand out. This may sound simple, but a surprising amount of holiday rental businesses on TripAdvisor – especially those with large portfolios – can forget to update information or provide inconsistent information across several different travel platforms. Compare the following with your website and social media channels: Property names, photographs, phone number, website link, email address, and (where applicable) physical business address. Include as much relevant information as possible, but try to avoid repeating yourself. Start with your unique selling points (see point 2 & 5) and be specific. As seen in the image below by TripAdvisor, certain amenities can really help your holiday rental stand out so make sure you shout about these! Guests are even willing to pay extra for amenities such as smart home devices (e.g. Netflix or a Sonos system), small kitchen luxuries (e.g. a Nespresso machine), or bicycles and garden hammocks. Whilst you may feel the amenities you can offer guests are limited (be this because of region, property and budget) this doesn’t mean what you’ve already got isn’t desirable. See HomeAway’s amenities checklist here. TripAdvisor gives a Certificate of Excellence to accommodations, attractions and restaurants that consistently earn great reviews from travellers. Build TripCollective points to receive a variety of traveller badges, then display them in your profile to showcase your unique knowledge. Along with comment cards, there are TripAdvisor awards, plaques, and stickers that you may be able to use and display in the most prominent spots of your property. It works in the same way as showcasing your badges, and goes a long way in establishing your business’ credibility. It also shows how seriously you take guests’ feedback. These will affect your Popularity Ranking in the “Popularity Index” – the TripAdisor algorithm that determines where you rank in search results. This is completely organic, so it is important that you have a large number of positive reviews, and your reviews are frequently being added to. It’s a great idea to track how your holiday lettings are doing in the Popularity Index, and you have a strategy to encourage guests to leave reviews. For instance, you may use Review Express – a free TripAdvisor tool that enables to send a “review request” email. 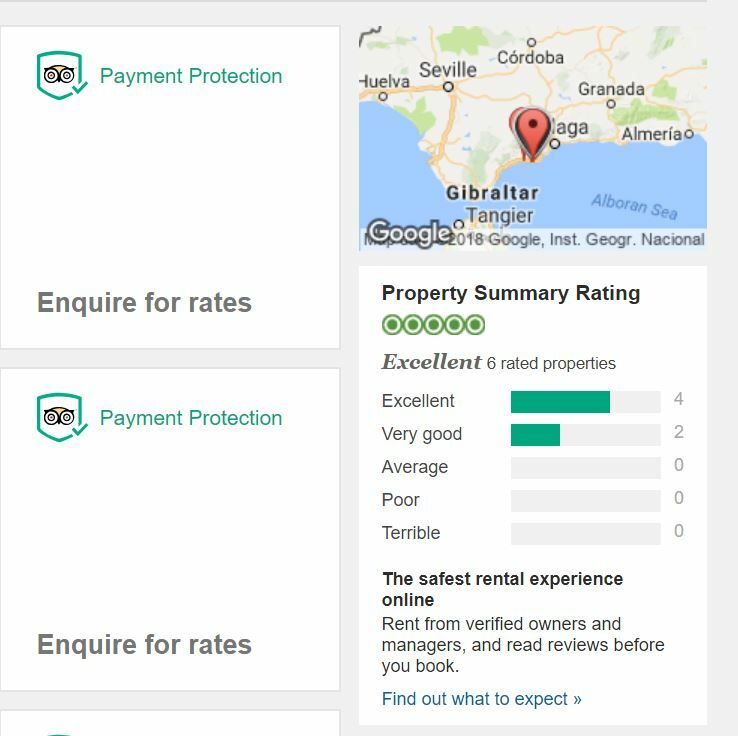 Using a holiday rental software such as iPro, you can automate every email process – be it pre-booking or a follow up with a link to your TripAdvisor page. 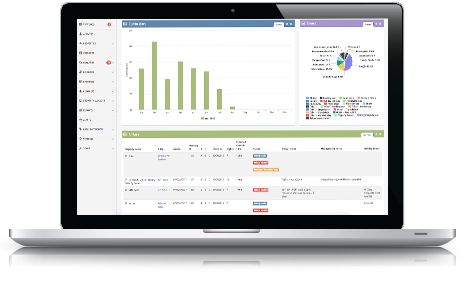 What’s more you can track every guest interaction in the customer relationship manager. For some quick tricks on encouraging reviews, see our blog on using UGC for your business. A useful feature in TripAdvisor is the Analytics Suite that lets you compare your performance against your competitors. However, it’s not advisable to be solely reliant on this! You need to have a platform that enables you to track your business performance as a whole. If you are looking for a powerful tool to do this for holiday rentals, we would recommend Google Analytics (GA) or iPro Software. GA is an analytics tool that will measure your website, app, digital and offline data to gain customer insights. iPro Software provides insights into trends and where growth is coming from via your personalised dashboard in the “reports” section.